Do you feel you’re at risk? 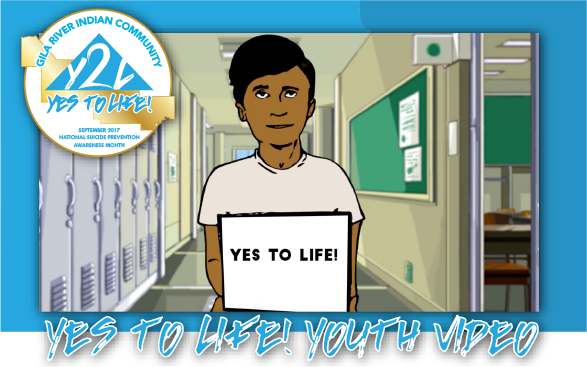 Are you concerned about someone being suicidal? If someone were to ask you right now if you are having thoughts of suicide, what would your honest answer be? If yes, this is likely a difficult time for you. You do not need to go through this alone. Likely, you are already taking your thoughts of suicide seriously. Being alone with thoughts of suicide is one thing that is known to increase the risk of harm or death. 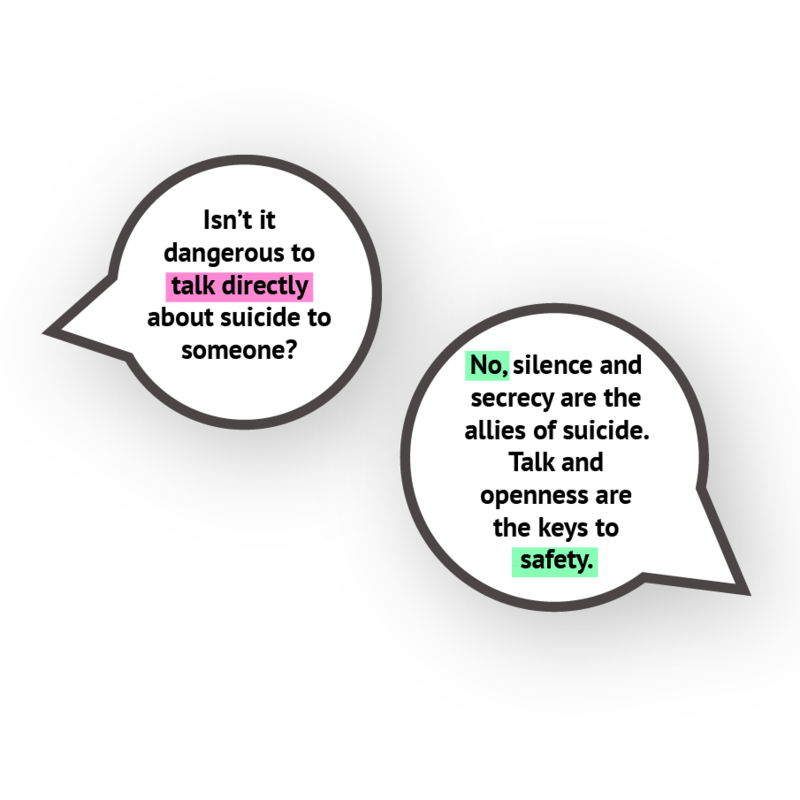 Find someone who is comfortable talking about suicide—someone who will work with your to prevent the risk of these thoughts leading to suicidal actions. One of the quickest ways to find out if the helper has these abilities is to tell them that you are having these thoughts of suicide and watch their reaction. Don’t expect them to be comfortable immediately, but do expect them to show more concern for you than for themselves. If they don’t measure up, there are others who will. Don’t give up. Once you have found someone, don’t expect that the helper is going to keep the danger a secret or not want extra help. You want a helper who is honest about how much they can do. Lastly, be honest. Don’t say anything just to please the helper or promise anything you can’t or won’t do. Everyone needs to take the time to find what will really help. Suicide is not the only way out. Risk factors are characteristics or conditions that increase the chance that a person may try to take his or her life.